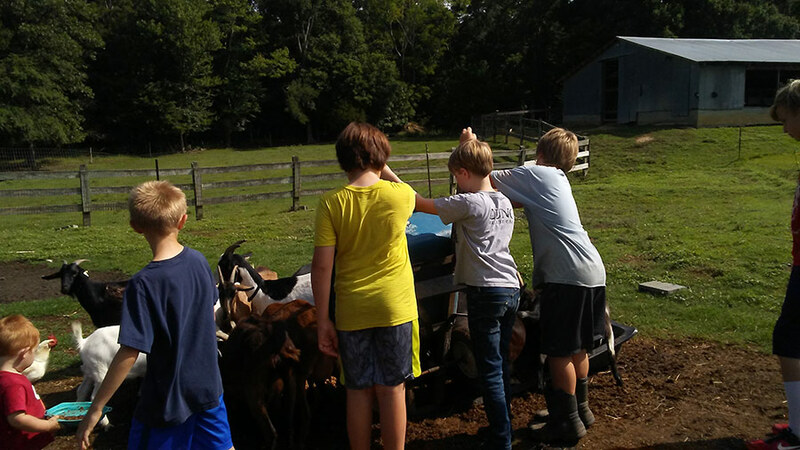 Our children’s Farm Camps connect children to the wonder and beauty of the farm through food, nutrition, farming, and participation in traditional crafts. We offer summer camps and year-round camps to accommodate everyone. 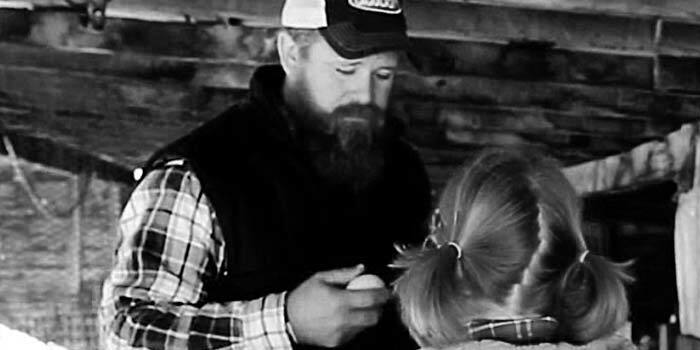 Year-round Farm Camps allow us to show how the change of season affects farming. 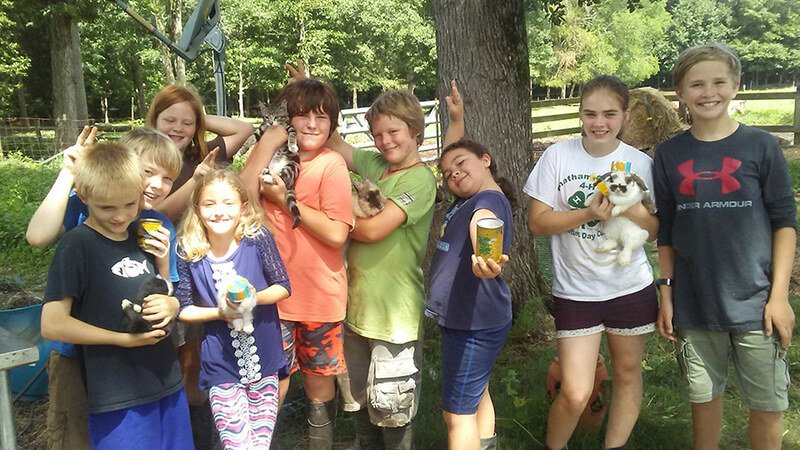 Take a look at our Farm Camps below for more details. Young farmers will join us for a week of learning about sustainable agriculture by milking cows, feeding pigs, collecting eggs, working with goats, feeding poultry, caring for babies, working in the garden and more. 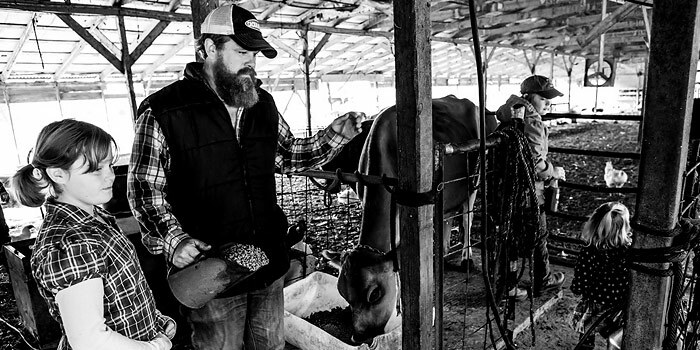 Young farmers will learn how to make cheese, yogurt, butter and ice cream as well as other nutritional food that come straight from the farm. Farmers will also learn how to make traditional crafts, play with science and solve problems. Young Farmer Camps require a non-refundable deposit. 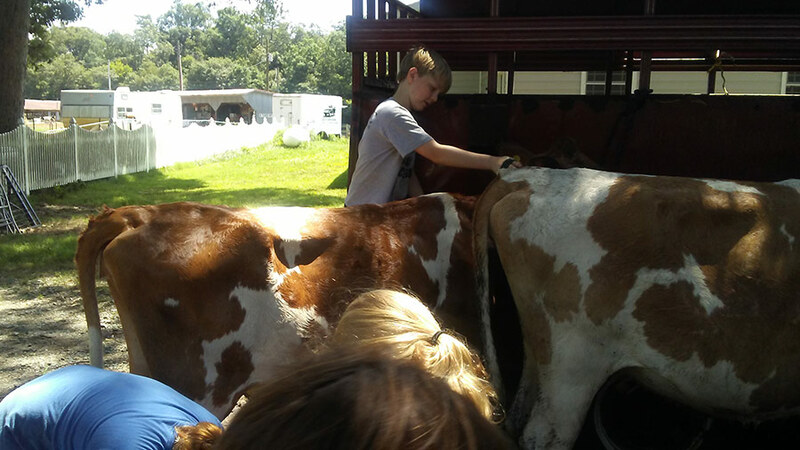 We offer two types of Young Farmers summer camp packages – weekly or daily. If you don’t have time to go the whole week, you may opt to attend daily. You may attend as many or as few days as you like. You must attend during the sessions offered below. We currently have scholarship funds available. If you would like to donate to the scholarship fund, please click here. Kids have to be between ages 8-14. Space is limited and fills up fast. To reserve a spot for one of our camps, download and fill out our application form. Once completed you may submit it via our contact page. Be sure to fill out the contact form and click “Send Message” after you attach the application. 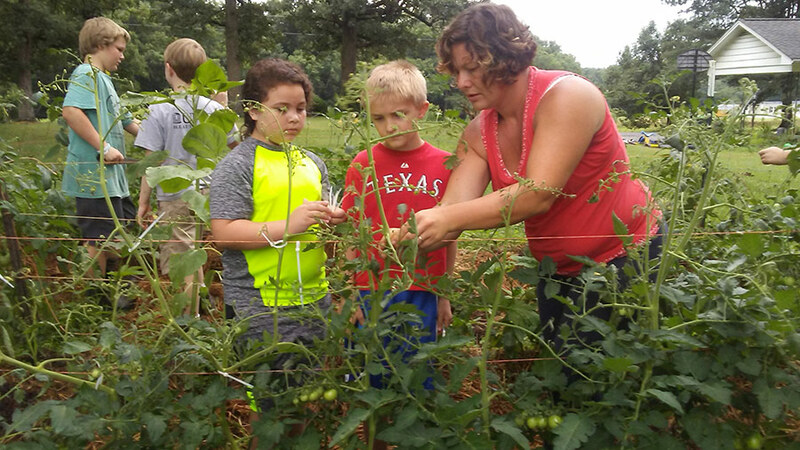 Homeschool Farm Days connects children to the wonder and beauty of the farm through food, nutrition, farming, and participation in traditional crafts. 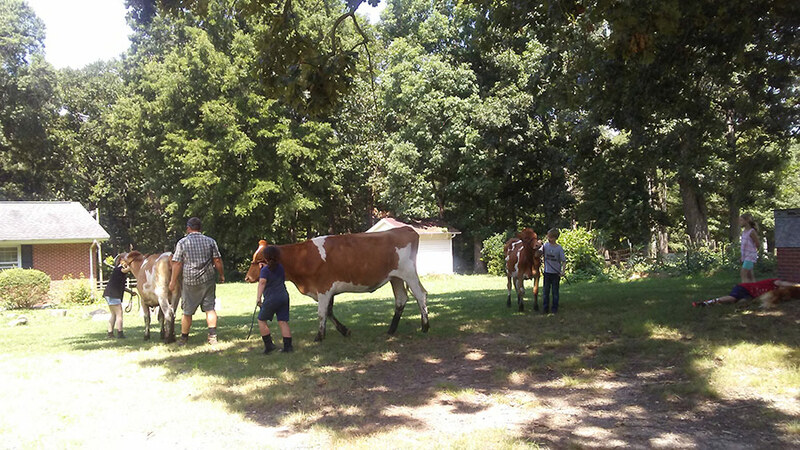 Young farmers will join us to learn about sustainable agriculture by milking cows, feeding pigs, collecting eggs, working with goats, feeding poultry, caring for babies and working in the garden. 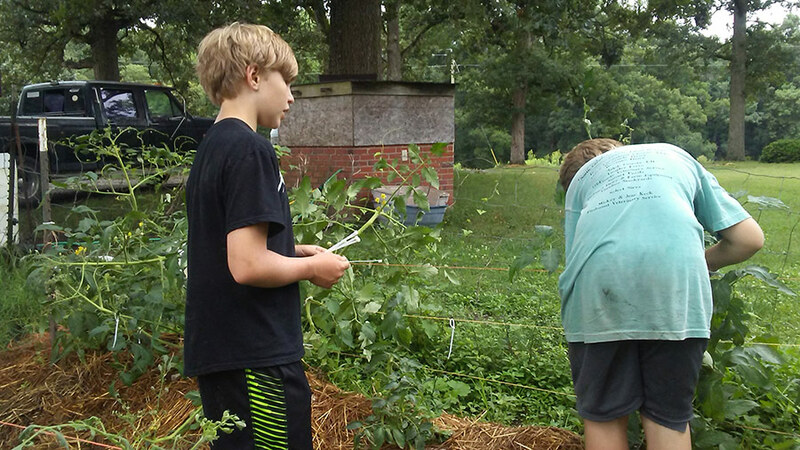 Homeschool Farm Camp requires a $25 non-refundable deposit. 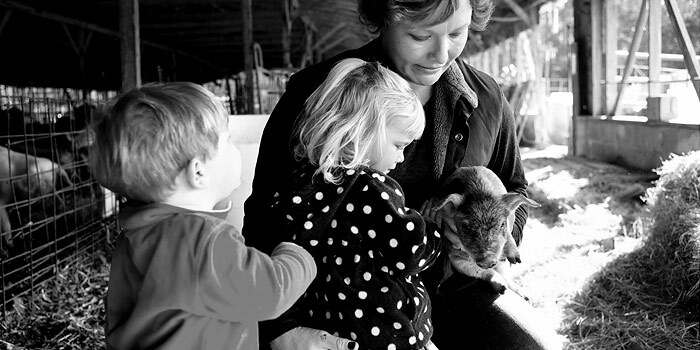 Homeschooling Farm Days will be March 11 and 19, April 8 and 16, May 6 and 21 from 8:30am – 2:30pm. 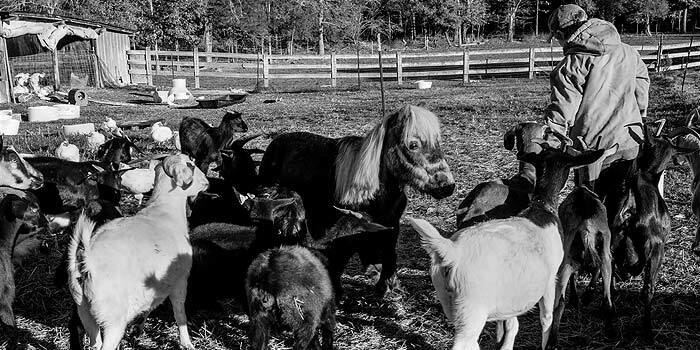 The Farm Day is filled with learning about and participating in life on a farm, creating new friendships, both furry and human alike, and cultivating a love for the outdoors and organic living. 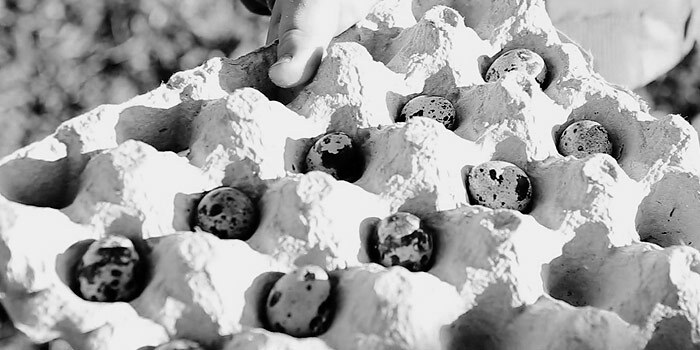 We typically start each day with morning farm chores, feeding the animals, collecting eggs, and milking cows. 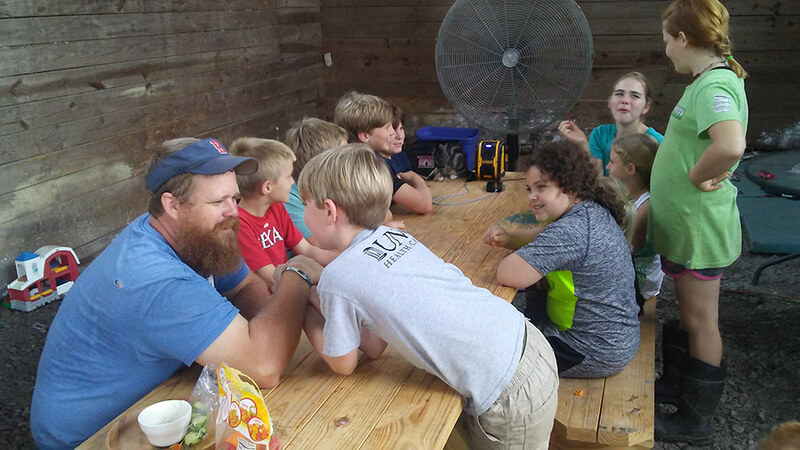 Afternoon lunches are either in the wood, under a tree, or inside the barn next to the fans. 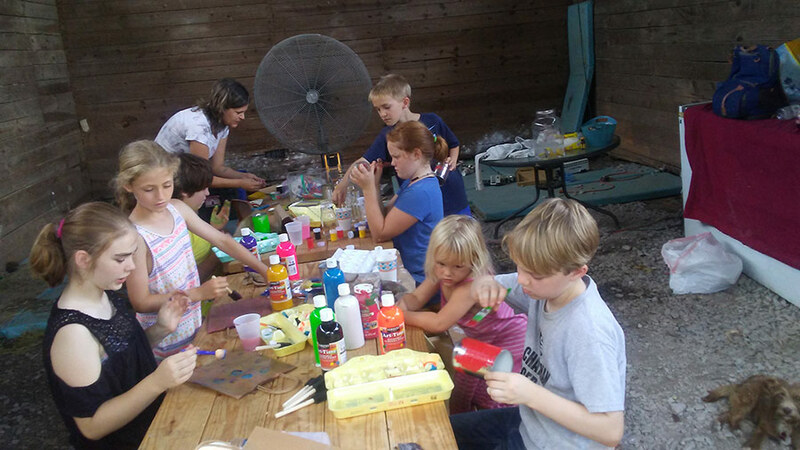 Campers will create a farm associated traditional craft. Gardening and farm-to-table treats are a must while working and living on a farm, and we fully intend on eating what we create! 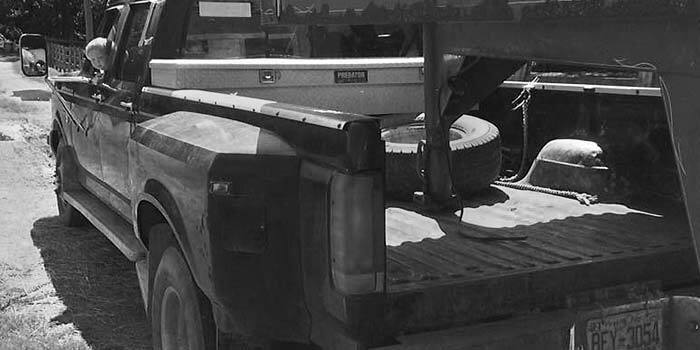 Drop-off/Pick-up in back by swing set. Currently there are no scholarship funds available. However, we are working on raising scholarship money. If you would like to donate to the scholarship fund, please click here. Children have to be between ages 6-12 (no parent needed). Children ages 3-5 (parent needs to stay). Space is limited and fills up fast. To reserve a spot for this camp, download and fill out our application form. Once completed you may submit it via our contact page. Be sure to fill out the contact form and click “Send Message” after you attach the application.